How to prove the real – and implicit – economic value of pharma products to payers and other stakeholders while FDA regulatory approvals adhere to a historically rigid standard of proof based on randomized tests against placebo in a controlled patient population? The 21st Century Cures Act may finally be extending a new path forward that offers legislative endorsement for use of a greater variety of evidence. 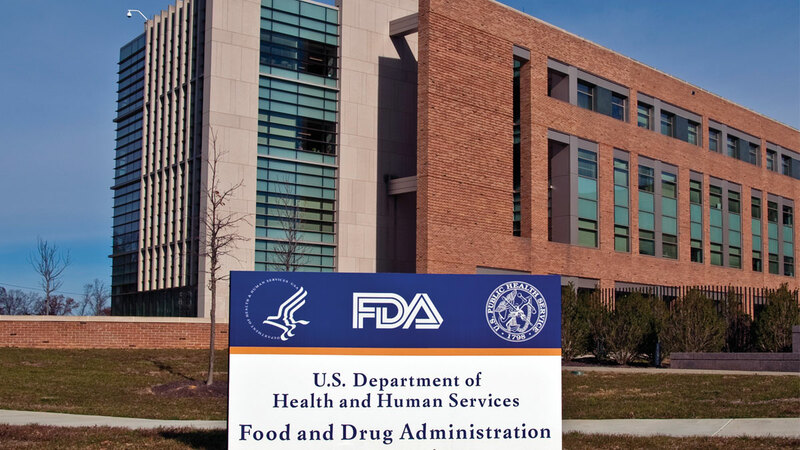 What the FDA decides to do on this score is emerging as a key issue for biopharma in 2017. 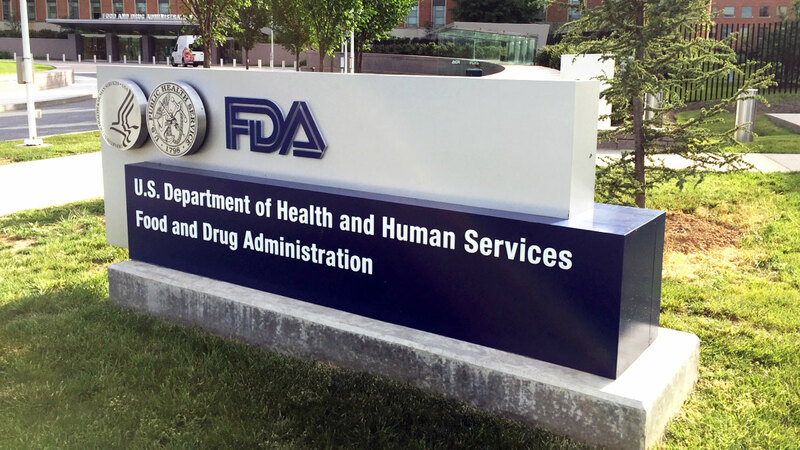 Oncology In 21st Century Cures: Heading Toward A Two-FDA Solution?